WASHINGTON Army suicides are still increasing, but the four-star general who has been at the forefront of seeking solutions, Lloyd J. Austin III, says he thinks a turnaround is in sight. "The trends are not going in the direction that we want them to go  they haven't been for some time," Austin told The Associated Press in his last interview as the Army's vice chief of staff. He nonetheless spoke optimistically of "doing the right things to begin to turn this around," despite the suicide rate worsening during his 13-month watch. 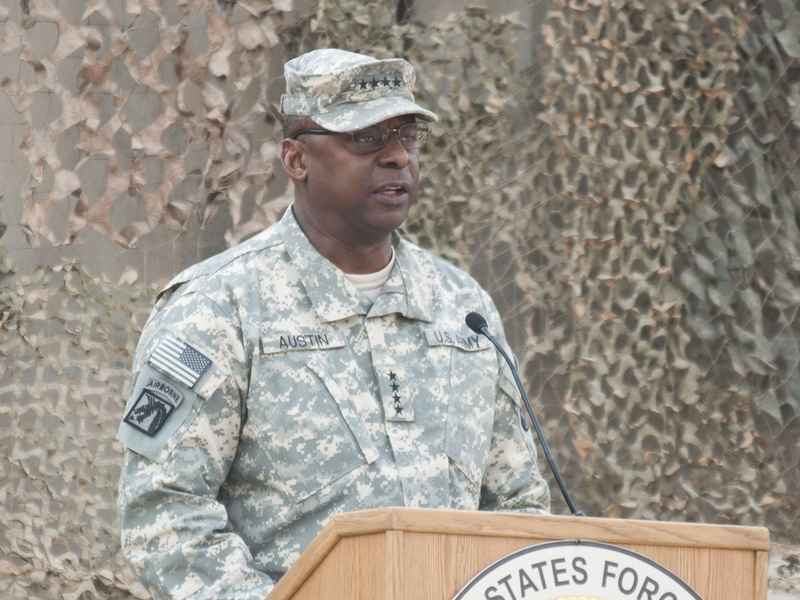 Austin, 59, who took over as the Army's No. 2 general on Jan. 31, 2012, said his background enabled him to quickly grasp the severity and complexity of the problem. He holds a master's degree in counselor education from Auburn University. Minding the day-to-day operations of the Army is Austin's responsibility as the vice chief of staff, but he also has focused on what he calls "health of the force" issues  mainly suicide and other behavioral problems that have grown in severity during the nation's long wars in Iraq and Afghanistan. Austin is scheduled to take over at Central Command's headquarters in Tampa, Fla., this month. He assumes that duty  arguably the most critical of the military's war-fighting commands  with a resume that suggests he is prepared to tackle such intractable problems as instability in Afghanistan and Pakistan, nuclear tensions with Iran, uncertainty in Iraq and civil war in Syria. He will oversee the withdrawal of the remaining 66,000 U.S. combat troops in Afghanistan by the end of next year and help set the stage for whatever postwar mission President Barack Obama authorizes  likely a military training mission combined with a continuing use of U.S. commando forces to hunt down remnants of al Qaeda.